As invaluable as your own timeTime has become precious in our ever more hectic world. Moments of quiet and contemplation are rare assets that need to be cherished. This is why we make no compromises with our REFERENCE LINE. Each single moment that you spend with the REFERENCE LINE should be a moment of special pleasure - as unique as an evening in the concert hall. Only when your stereo system proves an inexhaustible source of such irretrievable moments have we reached what we set out to do. 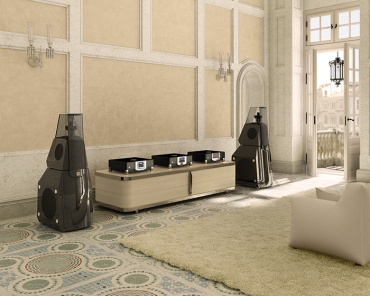 Uncompromising perfection for connoisseursWith the NOBLE LINE of MBL you will encounter new worlds of sound inunimagined pureness and precision, without any compromise. Extremely solid execution, application of optimal and successful technologies, precious and carefully selected materials, and last but not least the timeless compact design, are only a few highlights of this series. Arrange your individual configuration according to your preference and budget. 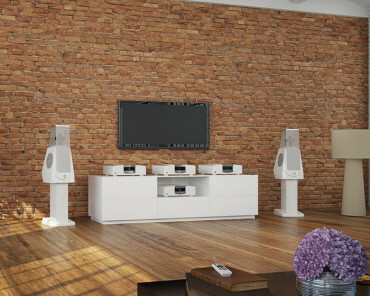 High end audio in its most beautiful form MBL is well known for its innovativeness. And so when we developed the CORONA LINE we did not simply translate the familiar concepts from our large lines into a compact design.